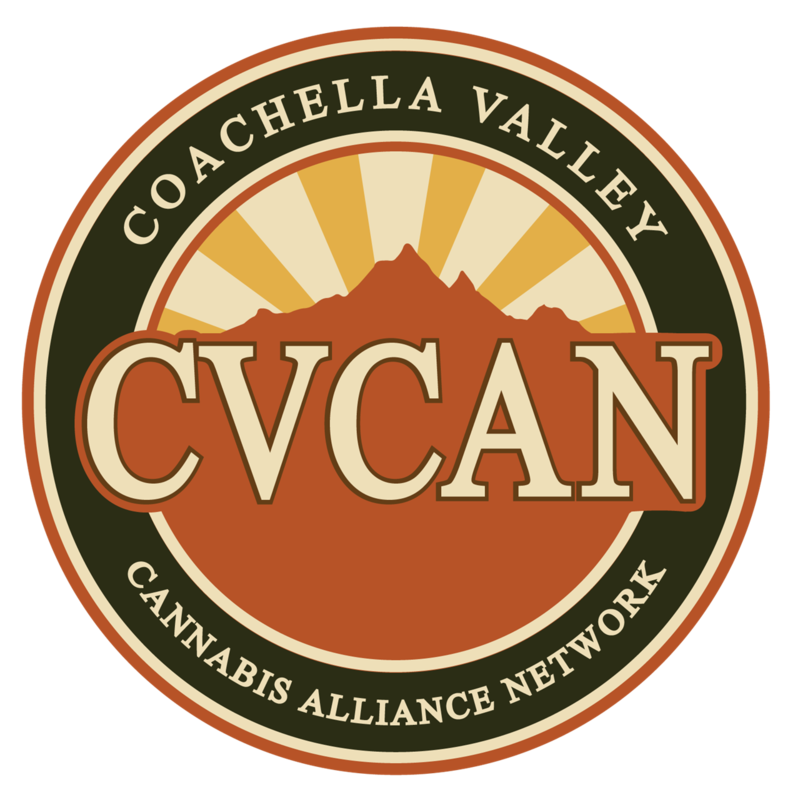 Mark your calendar for CVCAN's next Cannabis Industry networking dinner on August 6th at our beautiful new east-valley venue: Woodhaven Country Club in Palm Desert. Check out the attached flyer for details and don't miss out on this amazing networking opportunity, our last networking dinner at the Saguaro had 96 attendees comprised of local cannabis industry professionals and local city officials. We have 3 amazing sponsors for August, Designworks Talent who will be announcing their upcoming cannabis job fair (www.designworkstalent.com), Integra Boost by Desiccare, Inc., who are industry leaders in the cannabis freshness packs field (www.integra-products.com), and Kush Bottles , providers of all things in the cannabis accessories space, will be putting together gift bags (www.kushbottles.com). See you all then!